I have to tell you I'm feeling highly delighted today; Would you just look at this blossom! This Conference Pear was planted as part of the 'mini-orchard' in November 2009 on a bitterly cold day, immediately after clearing the choking ivy. After an anxious wait through snow-filled winter days, a few buds proved it had survived its first winter. Not much else happened in 2010. After seeing this, I'm tentatively looking forward to eating some delicious home-grown pears from this 18 month old tree later this year. The pear trees were supplied on semi-dwarf rootstock so shouldn't grow taller than 10 feet. (A pear tree in a nearby park is SO tall you couldn't reach the fruit even with a high ladder!) The planting holes were part filled with good rich compost as the existing soil in the walled flower borders was pretty tired. 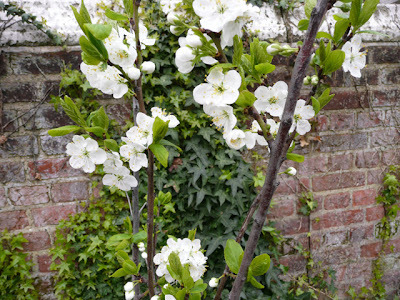 Fruit trees should be left for their first year, with all blossom pruned off, so that all energy goes into establishing a strong root system. Second year trees may need feeding with potassium (for fruit and flowers) and/or nitrogen for growth. I'll use dried poultry pellets for our pear trees which is the organic option. They'll also benefit from deep mulching around the tree with organic matter (such as leaf mould or garden compost) in mid to late spring but make sure the mulch is applied at least 10cm away from the tree to stop the bark rotting. This will help to preserve moisture around the roots in the summer. RHS offers more detailed advice on this topic here. Of the requests (mostly ignored) that I get for promotional links on this blog, this one got my attention - for all the wrong reasons. Subject: Congratulation : Your Blog Have Choose For Featured At Bed Comforter Sets ! We stumbled on your blog while searching for Bed Comforter Sets related information. We operate the largest Bed Comforter Sets website featuring more than 30,000 blogs. Our site averages 200,000 uniques visitors per month. Based on your blog's popularity and other factors, we have featured your blog at bedcomfortersets.me.uk. 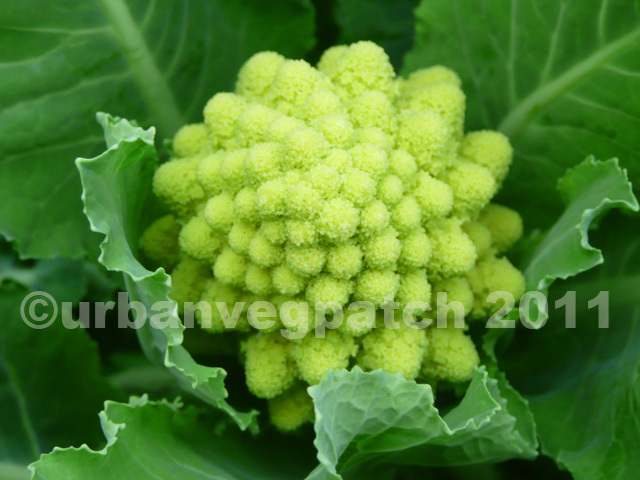 We would be grateful if you could add our details to your blogs main page. 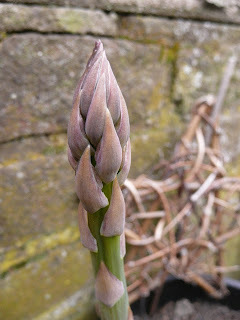 On another (completely unrelated) note, here's a picture of a rather fetching asparagus shoot that I found in the vegpatch this morning. Probably should have been picked before now but will be cooked by 7 tonight. We'll do the same this year (but, hopefully, with lots more flowers planted). 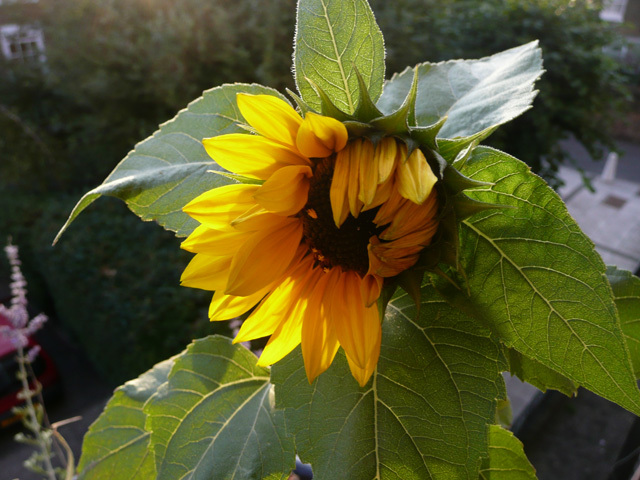 It's such a fun thing to do with children that nearly everyone does it and, if you haven't got your seeds yet, can I point you in the direction of a Sunflower Challenge that's being run to raise funds for Compton Hospice? The name will only be familiar to people in the West Midlands. As this is where one of my sisters lives, I can vouch for this being a very worthwhile cause. I know it through the annual fund raising efforts of local people; in my sister's street, a friend and neighbour makes legendary jams and chutneys from her brother-in-law's allotment and sells the lot in aid of Compton Hospice. For a £2 donation, which buys you sunflower seeds, enter the competition (as a family, school or group) and be in with a chance to win lovely prizes. Or do it just for fun, knowing that the beauty growing in your garden is making a difference to someone's life. More info about the competition here - and this is where you'll also find an e-book of sunflower activities to do with the kids, download for free. 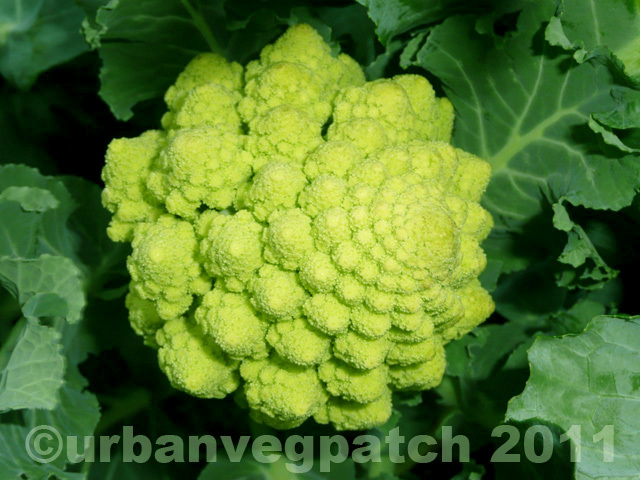 A quick search online tells me that because they're part of the Brassica family, they're known in France as a cabbage (chou), in Germany as Pyramid Cauliflowers and in Italy as broccolo Romanesco (broccoli). Thereby demonstrating the diversity of the species Brassica oleracea L. Where would I be without Google? * I usually make my cheese sauce by adding a variety of cheeses to a basic Bechamel (white) sauce: a farmhouse cheddar, perhaps some Gruyere or Pecorino but this time I used cheddar with a little bit of Fortnum's Stilton which goes very nicely when teamed with cauliflower or broccoli.